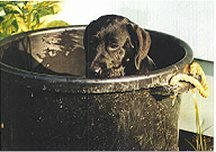 Thundervalliesanimalhouse.com - Dogs Looking for YOU! 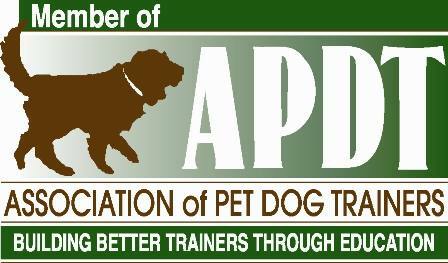 If you are looking for a new, furry family member, give us a call. We are currently fostering dogs for Owen County Friends of Animals and Friends of the Animals of Jessamine County. Occasionally we foster several dogs not affiliated with a rescue that are available through Thunder Vallies for adoption to approved homes. We have also been the victim of dogs brought in for boarding that were never picked up and we are always being contacted by people needing to rehome their pets for various reasons. 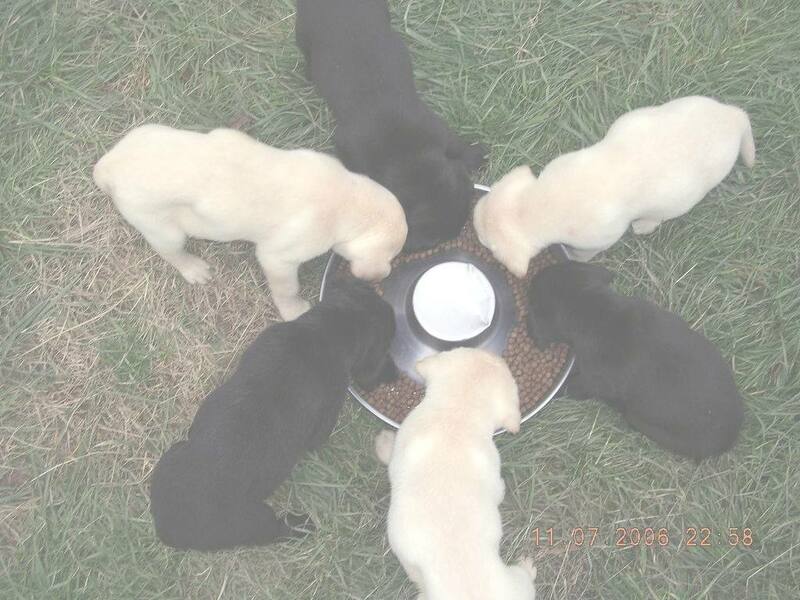 Additionally we have occaisonal litters of Labrador Retriever pups that are available for purchase to approved homes. 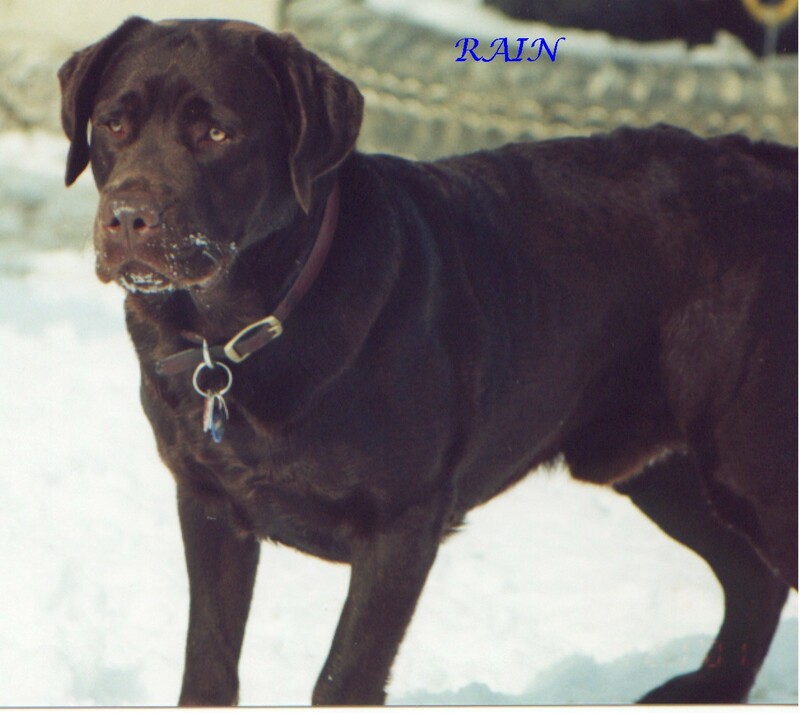 More information about our Labrador Retrievers can be found at www.thundervallieslabs.com. You can also follow us on Facebook on the Thunder Vallies Animal House page and the Thunder Vallies Labrador page. I post pictures of available fosters on the Animal House Page and the new litters are posted on the Lab page. If you are interested, or know someone who is, please don't hesitate to call us here at Thunder Vallies so we can set up a meeting.